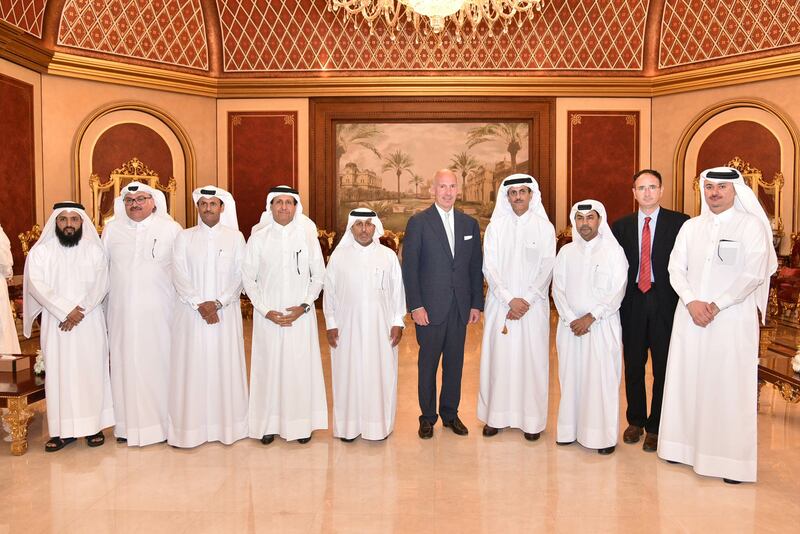 The Qatari businessmen Association hosted a luncheon in honor of the visit of the U.S. under secretary of Commerce for international trade, H.E Mr. Stefan Selig, and his accompanying business delegation, at H.E Dr. Sheikh Khalid Bin Thani Al-Thani, QBA’s second deputy chairman Majlis. Mr. Selig began by thanking QBA members for the warm welcome, and explained that the aim of this visit is to discuss ways of enhancing economic cooperation, and encouraging businessmen in both countries to build strong partnerships, and overcome any obstacles that prevent increasing the trade volume. Mr. Selig also noted that the giant development plan adopted by the state of Qatar will create huge investment opportunities for the American companies. 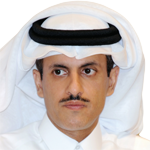 The Qatari side welcomed the delegation and noted that the Qatari-American relations are strong, and have witnessed a great improvement in recent years on many levels, Dr. Sheikh Khalid Bin Thani Al-Thani added that the continuous follow up from the American government through these almost yearly visits to the Qatari market and the Qatari businessmen association, support the Qatari businessmen and their endeavors to enter the American market, it also creates a common platform for them and their U.S counterparts for discussing joint ventures and opportunities. It is worth mentioning that the trade relations between Qatar and the United States have seen a noticeable increase in recent years, as it increased by 86% last year, and the total trade volume has reached 13.7 billion riyals ($ 3.75 billion) in 2013.